Don’t miss out on its beautiful historic buildings, museums and diverse history. 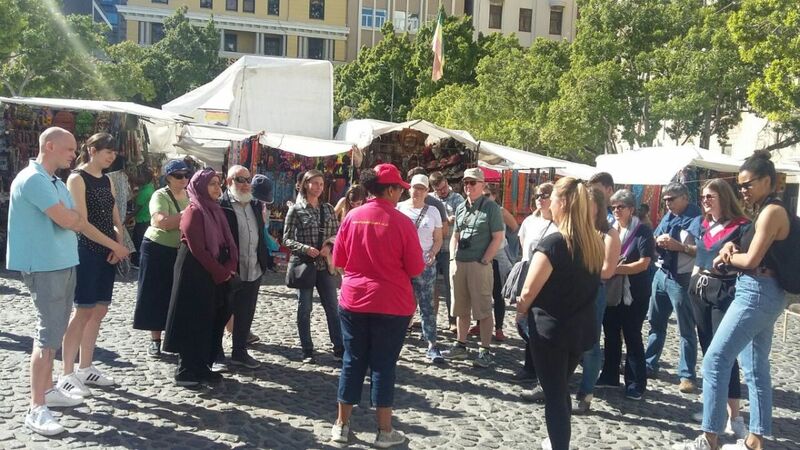 See everything the Cape Town inner city has to offer with our Historic City free walking tour. Situated on the slopes of Signal Hill, the Bo-Kaap is a popular location for film and photography – with its stone cobbled roads, bright coloured houses and the friendly faces of the community. City Sightseeing offers you an opportunity to explore the city on foot in two different tours – and they're free. All tours start at the City Sightseeing ticket office on 81 Long Street (stop 5) — just look out for the bright red umbrellas! What to wear and bring: You’ll be walking the streets of Cape Town, some cobbled, so wear your comfiest pair of shoes and make sure your camera is fully charged to capture the charm of the city. Tour is 90 minutes long. 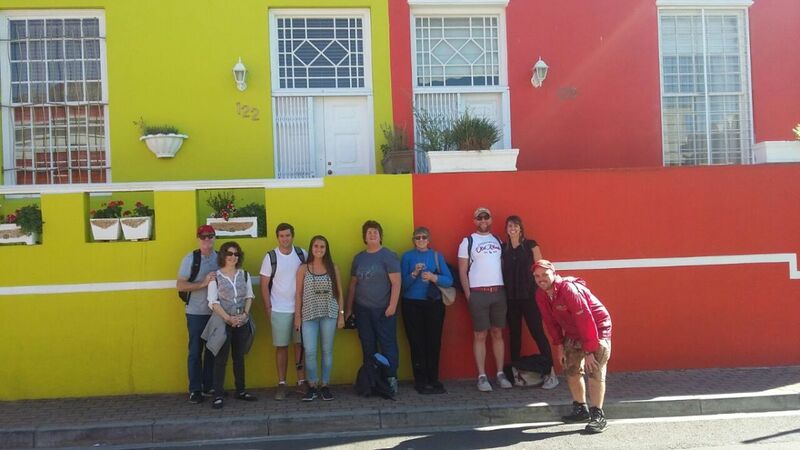 The Bo-Kaap is known for its brightly coloured houses – think pink, green, blue and orange. Other tour highlights include Auwal Masjid (the first and oldest mosque in South Africa), the Bo-Kaap Museum and the spicy delights of Cape Malay food.